On the 7th of July 2017 the IRE-member city Ljubljana received a good practice title for including citizens through its Citizens’ Initiatives service. The Citizens’ Initiative focuses on promoting direct communication of citizens with the Mayor and the City Administration. Through various communication channels (personal, via online media or via the web portal of citizens’ initiatives) citizens can submit issues, concerns and inquiries directly to the city government. Additionally, each month during the Open Doors Day, the mayor is personally available for talks with the citizens. 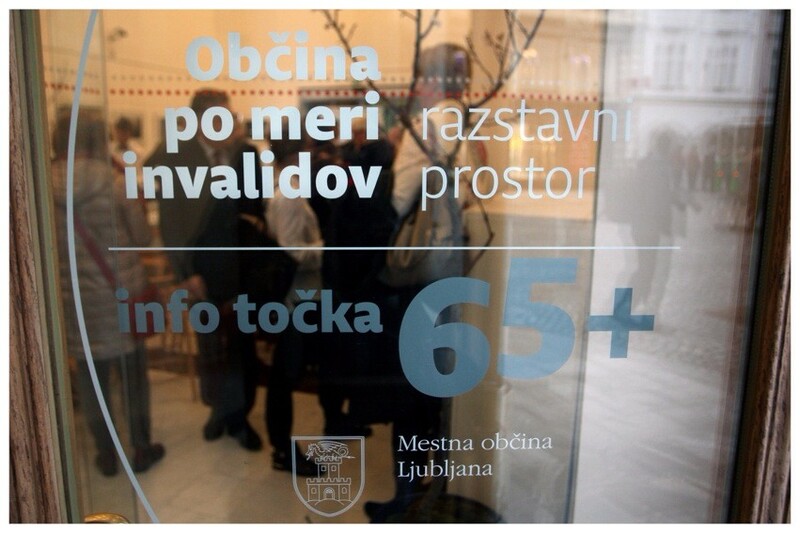 Since last year, people can also get involved through the Information Office 65+ where comprehensive information on services and activities for the elderly and people with disabilities is available. This enables citizens to actively participate, to strengthen their sense of belonging and give feedback. 97 (out of 300) good practices were selected from 25 European countries. 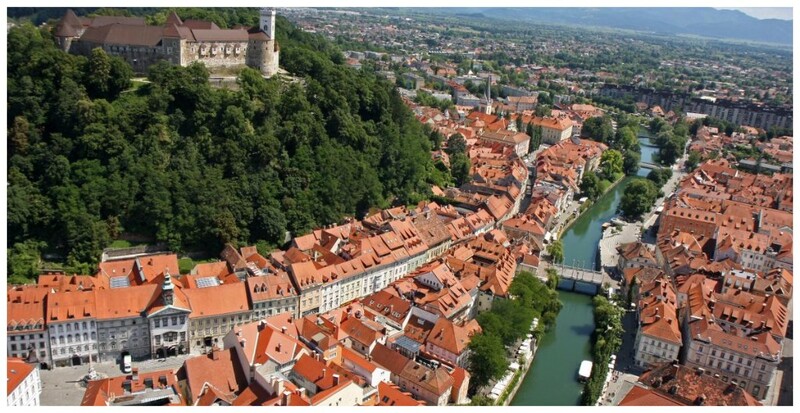 The City of Ljubljana saw this call as an opportunity to present Ljubljana’s good practices, to promote the recognition of the city, to deepen the participation in the creation of European policies in the field of sustainable urban development and to increase further cooperation with the EU.